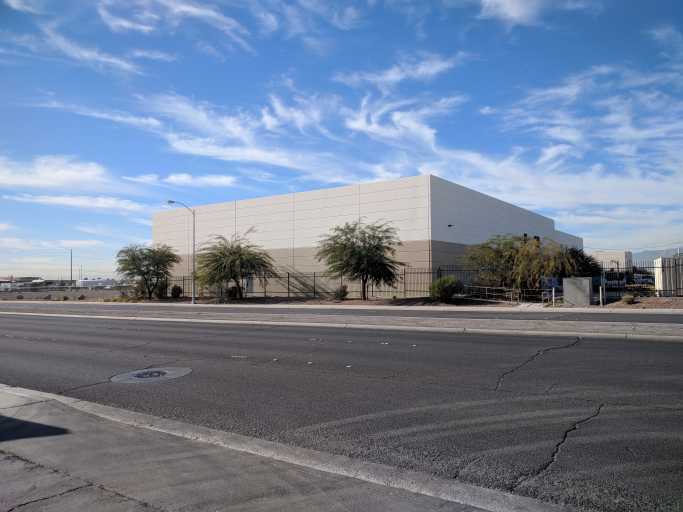 Avison Young Commercial Real Estate is exclusively offering this unique opportunity to acquire 5045 Geist Avenue, a brand-new, single tenant, triple net-leased, Class A cultivation facility totaling ±63,624 square feet. The building is estimated to be completed in February of 2019 and has been specifically built for Alternative Medicine Association (AMA), as a marijuana cultivation facility. AMA was the first licensed cultivator to sell cannabis in Las Vegas and works closely with the state of Nevada to set the standards for it. cultivation facility that will be occupied by Alternative Medicine Association and guaranteed by 1933 Industries, Inc.